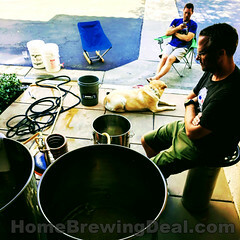 Coupon Description: Right now you can get a home brewing burner and stand for just $49.99. 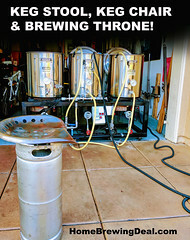 These backyard and garage style burner stands are perfect for home brewing because they support large kettles and can bring your wort to a boil quickly. 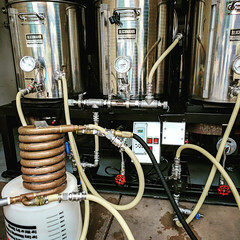 This is the first burner that I used and it works great for both 5 gallon and 10 gallon batches. 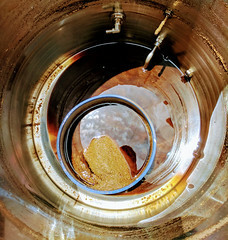 I prefer it for smaller sized batches to the banjo burner since it is so much more fuel efficient.